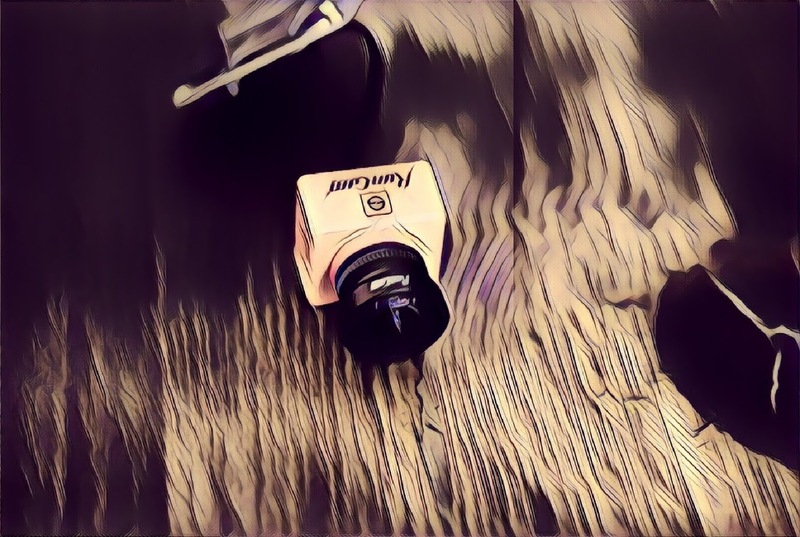 Runcam Split 2 📷 – Is It What The First Split Should Have Been? 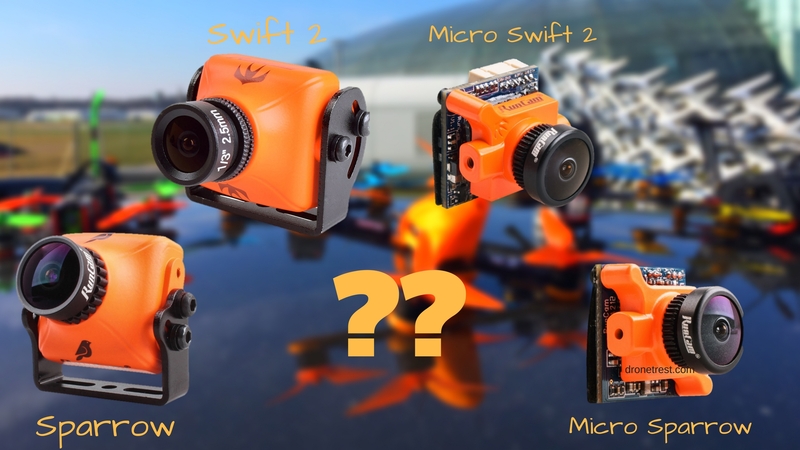 Runcam has been putting out a load of new products in the last few weeks, with the latest being the new version of the split, an integrated action camera and low latency FPV camera. And as the title of this article suggests, the v2 is, in fact, better, read more to find out why. 17V input power support (v1 only supported 5V). So you can comfortably power the v2 split with a 4S battery and not worry about voltage spikes. Solder pads for connections to your VTX and Flight Controller. Better cooling thanks to the optional top-mounted heatsink that also adds protection to the components in a crash. The best thing about the split 2 is that you can now power it directly from your flight battery with a voltage support of up to 17V. So if you are flying on a 3S or 4S setup this is doable. 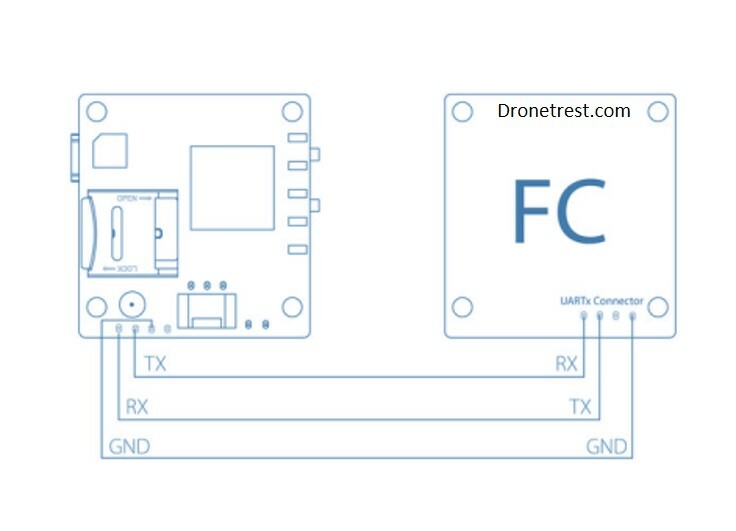 If you are flying on 5S, or 6S then you will still need to use a voltage regulator. 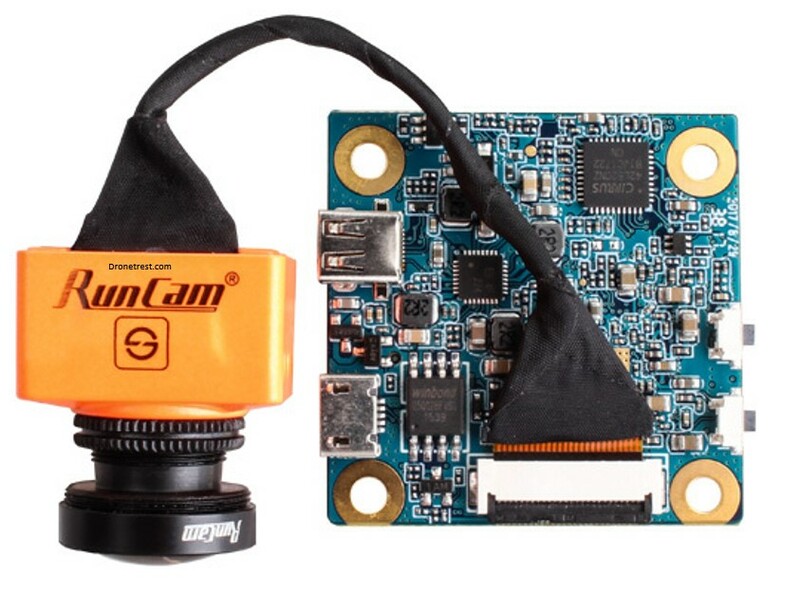 Furthermore, runcam have confirmed that the voltage regulator can handle typical voltage spikes that can occur on FPV quadcopters. The first split v1 did not have reverse current protection, so when you connected the USB cable to download your videos it would send power back through the PDB or flight controller. In some situations, this would end up damaging your PDB, or even the flight controller. To avoid this, you would remove the microSD card from the unit, but this was very awkward one some frames as the SDcard slot used a flap. Whats that big metal plate on top? The most notable change with is the large metal plate on the top of the PCB. This serves three main functions. The first being that of a heatsink to keep the components cooler than before. The second is that of providing extra protection to the PCB components. The last function is to prevent the micro SDcard shooting out when you crash. This is achieved via a small metal latch. Fortunately, it is possible to lift this slightly and remove the SDcard without having to remove the entire top plate. The actual microSD card mount is no longer the strange lift flap mechanism that was on the split v1. This card mount was initially chosen to prevent the card flying out in a hard crash. However, when your split was mounted onto an FPV quadcopter, it was sometimes hard, or impossible to remove the SD card. The split v2 now uses a traditional push to lock/unlock style SD card with an extra lock discussed previously, which is a much better way to secure the SD card while still allowing for it to be accessible. From BetaFlight 3.2, you can now control the functions on the runcam split (V1 and V2) directly from the betaflight OSD menu. This means that you can start/stop recording via a switch on your R/C controller. But you are not only limited to that, you can use your R/C controller to access the menu of the split, to change all the settings, without needing to touch the camera. Following the same trend of making things more accessible, the wifi module is now horizontally attached. 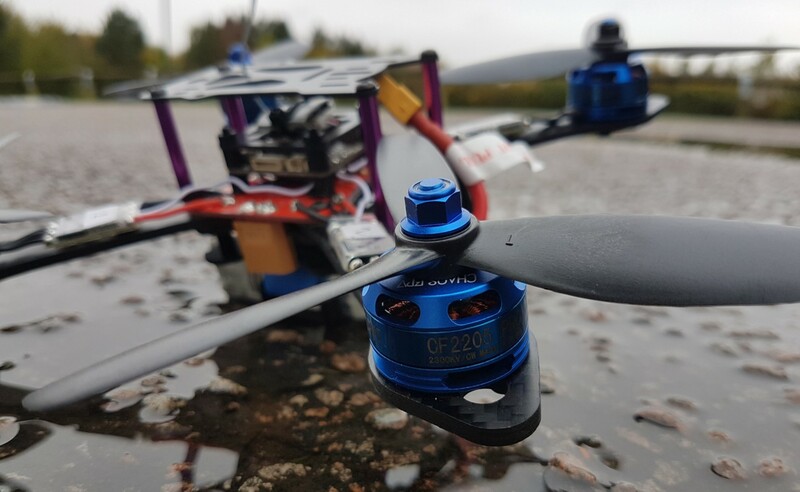 This allows it to easily be connected while the split is mounted on your FPV quadcopter, to give you an easy way to access the menu, download your photos etc.. However, given that the split now links with your flight controller, the wifi module itself is not as useful as it used to be. So if given the option to buy the split 2 without the wifi module, I suggest you do. 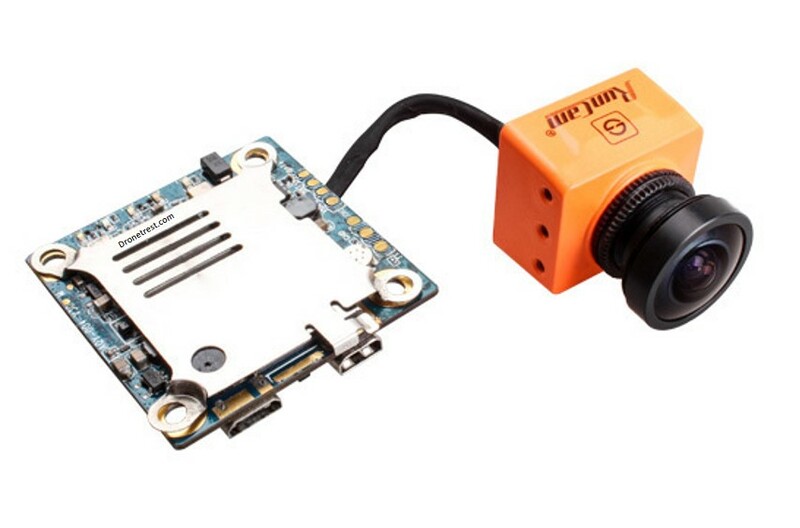 With the new split 2, runcam have done away with the JST style connectors. Some pilots will love this, while others (particularly beginners) will not. I think that overall since the split is aimed towards FPV drone builders, most people are already comfortable with a soldering iron, and having connectors directly soldered are much more reliable and give you more flexibility. I am sure you agree that this split 2 addresses all of the annoyances pilots had with the first generation split. At the core its the same camera and sells for the same price (although the split v1 is now a bit cheaper). If you already have a split v1, you probably have gotten used to living with the issues so there is no reason to rush out to upgrade. 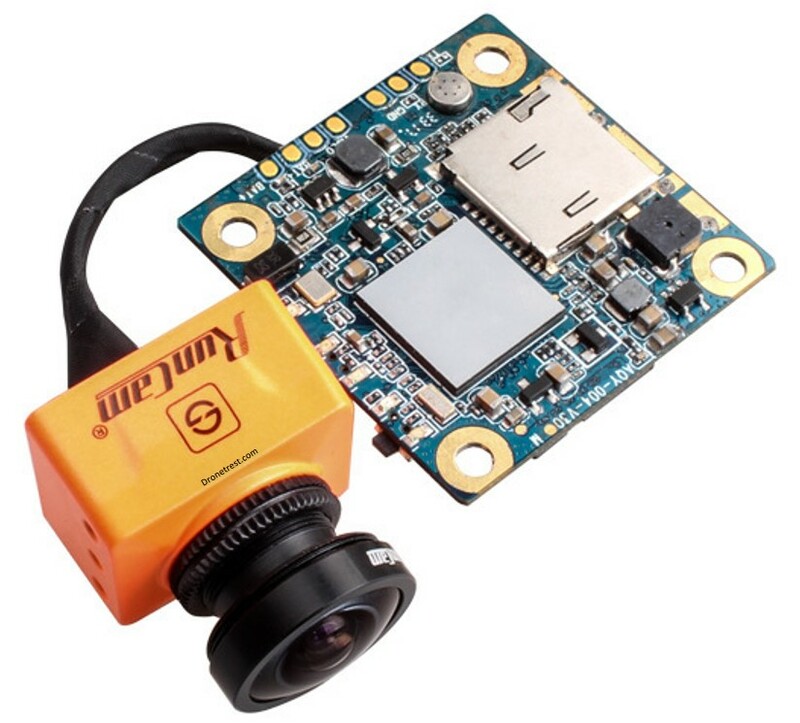 But going forward anyone looking to add a two in one low latency FPV and action camera to their FPV quad will not be disappointed with the split V2.